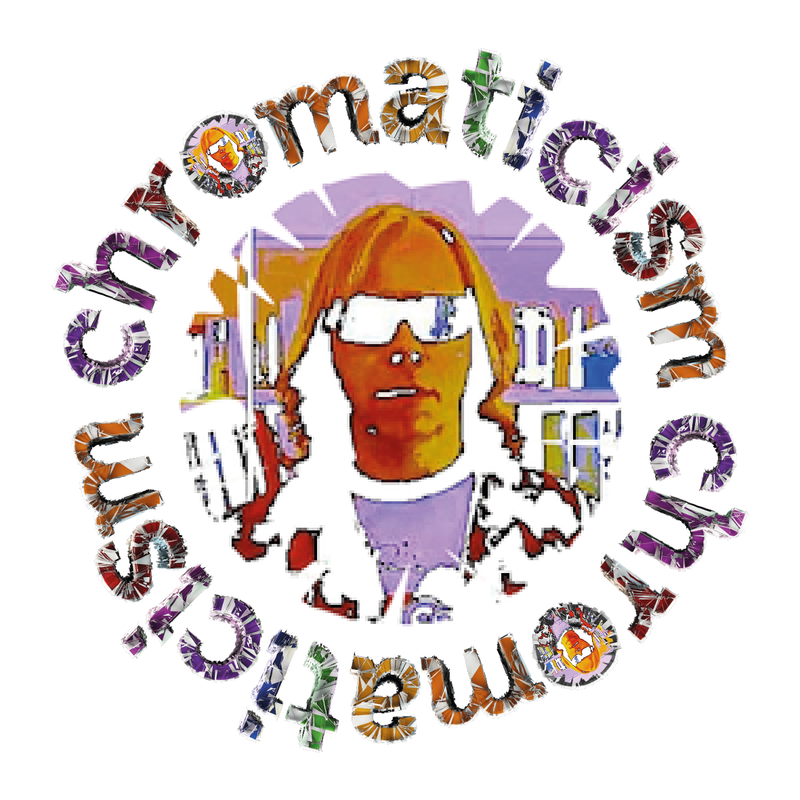 The other week, my good friend and fellow connoisseur of fine music, Roberto Pinky Pasolli – he of Fnord Tapes and IndieToBe renown, shared the track ‘Little England‘ by the London band Slow Faction. The rush was immediate and vital, teleporting me back to my former teenage self, listening to the likes of the Angelic Upstarts. Bands who share the gift of rhetoric, anthems soaked in the visceral struggle, for the overthrow of our chinless feudal overlords. Surely not too much to ask for, at this supposed pinnacle of civilisation. A “pinnacle” pock-marked by racist thugs like Farage, and “bumbling” nabob’s like Boris, backed by battalions of self-serving dismantlers of the welfare state. A sorry state of affairs, earned through the blood, sweat and tears, of a centuries old, tooth-and-nail clawing for basic human dignity. 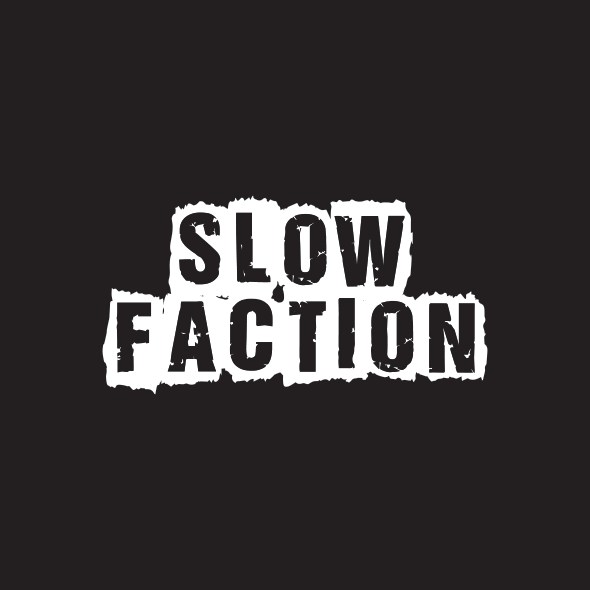 Fittingly, Slow Faction describe themselves as, “a 1st generation-influenced punk band with a real London 77 sound” – a descriptor they pull off with ease. Is this what you want? A little England? Is this what you want? Faded empire glory? Is this what you want? A past without a future? So you know your history? ‘Little England‘ is a seething cauldron of measured eloquence – bubbling with all the quintessential hallmarks, of what real punk is all about. It was never just about the fashion or the haircut, it was always about the statement, a statement borne of compassion and unity, not born with a silver spoon in it’s mouth. I don’t see a country, mired in a monarchistic, Tory smash-and-grab mentality, having the balls to effect necessary, radical change. Our European cousins, proven in the crucible of meaningful revolution, have a pedigree which Jaz Coleman described, in reference to the Killing Joke track, ‘European Super State’, as follows, “The origins of the European Union are Jan Huss from Prague in the 1600s. His original idea is worth studying because it’s based on the arts, it’s based on spirituality. At that time Prague was a bastion of hermeticism and Rosicrucianism and alchemy against the Roman Catholic church, so it’s worth looking at our roots there”. The essence is there, all we have to do is save it, and ourselves, from the cancer of corruption. The success of music, as with other art forms, lies in it’s ability to question, in it’s ability to educate, and in it’s ability to make you want to change things for the better – if you don’t want these things, you’re not listening properly.